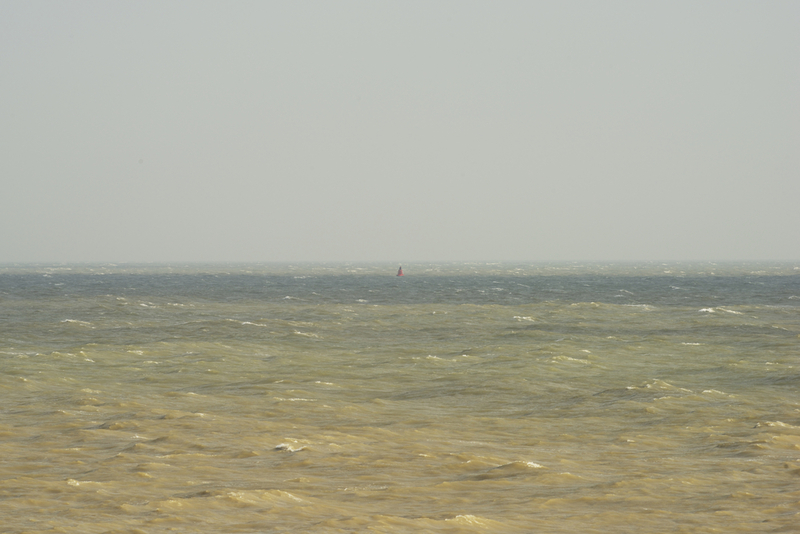 In front of my home, over looking the English Channel, there sits The Buoy. It's a marker of a safe shipping route through the stretch of water known as The Downs. Through rain and shine, through the ever-shifting colours, lights and moods of the sea and sky, this Buoy is a constant in my life, just as Deal, no matter where I am in the world, has always been. We are all searching for that constant, that single solid mark in our turbulent life that will steady us in times of hardship, when we feel most alone. And for me, that anchor, as I travel the world, is The Buoy - the image of my home. I believe we all need The Buoy. 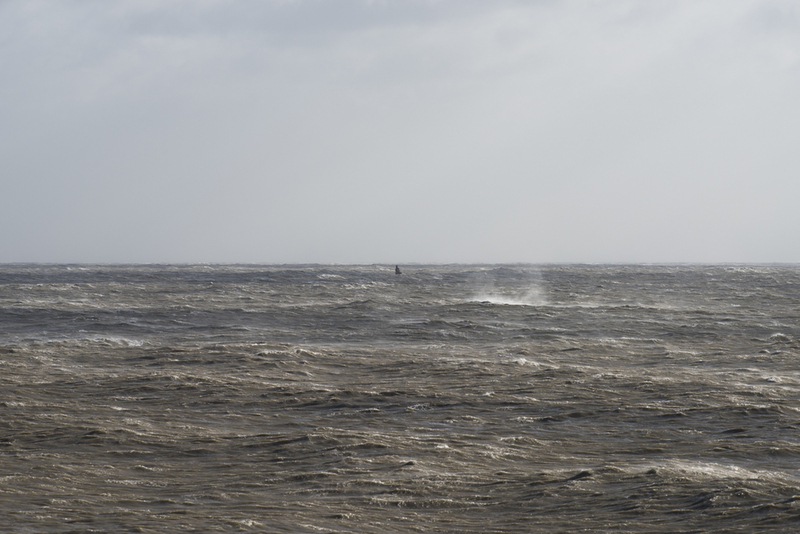 Every image I make of The Buoy is a one off, a single instance in its life. An original and unique print. I will never make another one. Just like every moment in its life, and our own, each image can never be exactly repeated. I will continue to photograph The Buoy as long as it, Deal and I, remain together. And it’s comforting to know that by the time I finish the series, I will have documented the gloriously simple, colourful and varied life of The Buoy from Deal. Sales: To date, after 9 years, 300 Buoy images, each totally unique, have been sold to clients across the globe from New York to the U.A.E.. During my life I aim to produce 500. In a world of several billion people 500 doesn't feel that many, but enough to create a community of owners connected by a common theme. If you are interested in purchasing a print please go the contacts page.